The whole stainless steel heat exchanger designed for efficient use of residual heat of waste gas or flue gas. 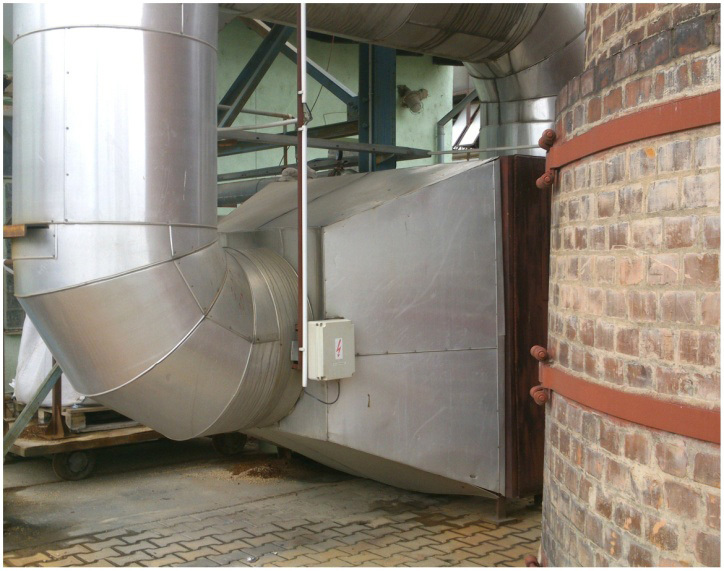 Using of corrugated stainless steel fins&tube arrangement allows to achieve very efective heat transfer surfaces. The Possibility of use gasses with temperature higher of 350°C is necessary to consult. Unit could be equipped with input and output chamber with nozzle connections. Pressure loss can be corrected by pitch of tubes and fins. Each heat exchanger is individually designed according to the operating parameters.